There are a lot of benefits to doing a blog on your site. Having one can help your site rank better and develop new content for regular visitors. 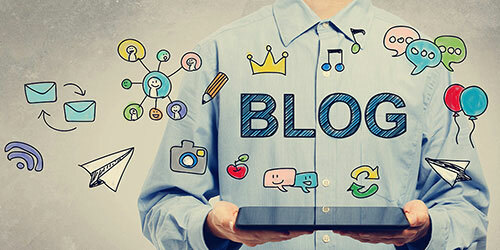 The most popular benefit of a blog is creating new pages which in result gives you more opportunities for more search engine traffic. 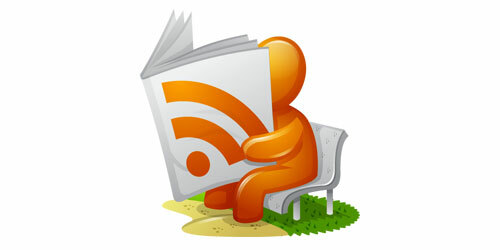 Since the start of Web 2.0, there has been an increased demand of RSS feeds. This is a popular way for people to stay connect to your website, without daily visits. Having an RSS feed on your website gives you an additional channel of engagement. 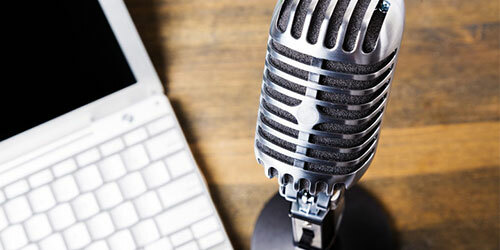 Podcasting has brought a new digital format to the internet. By incorporating RSS feed and subscribing. Podcasting has given us another marketing channel for our websites. By syndicating more content to our users, we now have a wider audience to target. Interaction design can help your users make the best of your website. 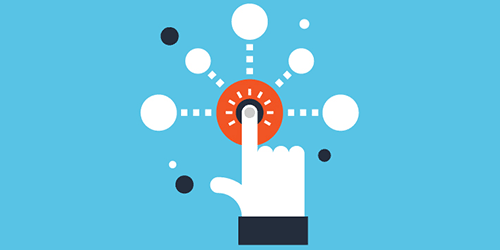 Making your site more interactive will increase your usability. Not only gear more conversions, it can also help decrease bounce rate for your website. I. Your users don't want to learn how to use your website. Make it simple with graphics, colors, icons, or videos. File Transfer Protocol is an easy way to transfer your graphics and files to your web server. As a web developer, you need to know how to use an FTP connection. This is the number one way that most hosting provider support to manage your server. 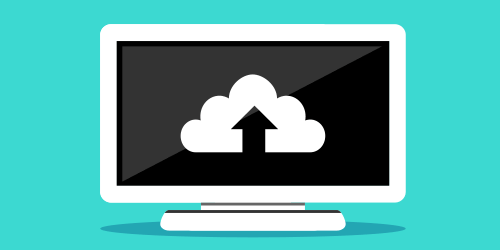 Knowing how to connect to your server with Secure Shell or SSH can help you manage your server. Using Putty commands is one way to navigate in the SSH environment. This method gives you a secure connection to your server without the need of a secure network. View our cheat sheet to give you a head start on the basic commands.